Chennai Super Kings got couple of big names in all-rounder set of players. All-rounders play a key role in T20I cricket and they give a good return on the amount spent on them. With auctioneer unveiling the all-rounder set of players, franchises were lured towards some big names. This round saw some unexpected high priced buys. 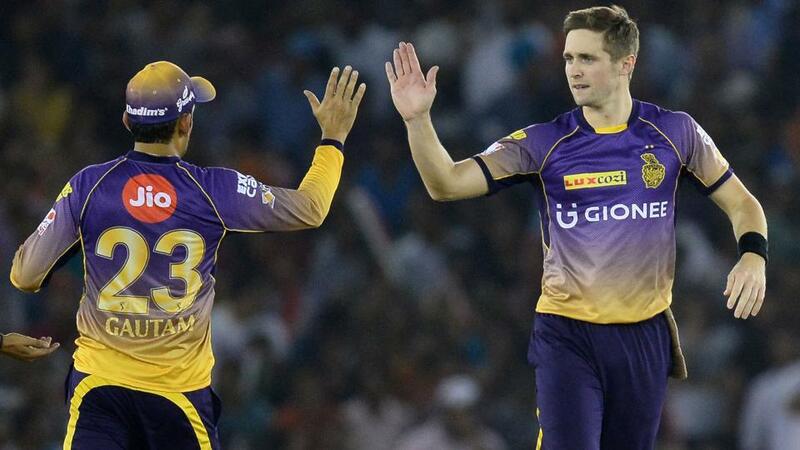 Chris Woakes was picked by Royal Challengers Bangalore in 7.4 crores. He played the last IPL for Kolkata Knight Riders and successfully scalped 17 wickets with a strike rate of 15.52. The English cricketer is able to bat as well and can provide a good strength in the lower order. Carlos Brathwaite, who played for Delhi Daredevils for two seasons was purchased by Sunrisers Hyderabad in 2 crores having a base price of 1 crore. The current skipper of the West Indies T20I team has a strike rate of 179.24 with the bat in 10 IPL matches. He can be handy with both bat and ball. Shane Watson was sold for 4 crores. The Aussie all-rounder saw a long bidding battle before Chennai Super Kings got him. He has shown his worth for Rajasthan Royals and Royal Challengers Bangalore in previous seasons. Talking about his stats in IPL, he has piled up 2622 runs and scalped 86 wickets. No doubt, Watson is resourceful and can give good returns. Kedar Jadhav surprised everyone as he got 7.8 crores in the auction. Chennai Super Kings was again eager to get another all-rounder for their squad. 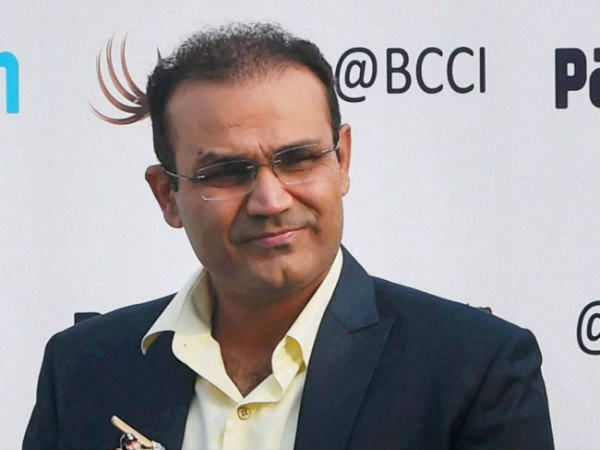 Jadhav has played for Delhi Daredevils and Royal Challengers Banglore in past seasons. 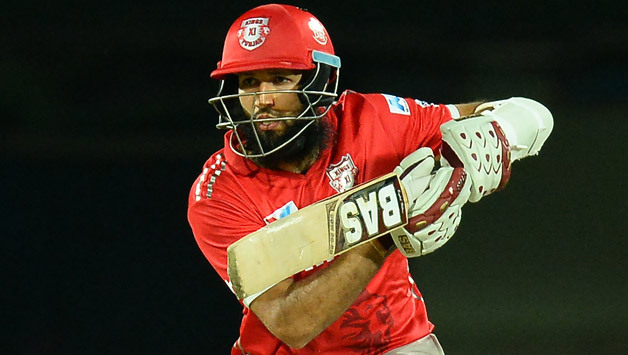 Jadhav's strength is to provide good support in the lower middle-order. He has also shown his bowling skills by dismissing batsman at key moments of the game for India. Also, he can keep and act as backup keeper for MS Dhoni. Colin de Grandhomme, the New Zealand cricketer was sold to Royal Challengers Bangalore in 2.2 crores. RCB had lacked a good all-rounder in their squad and with them not using their RTM card on Shane Watson, Grandhomme was the perfect replacement. James Faulkner remained unsold in the auction on a base price of 2 crores. Yusuf Pathan had set his base price low 75 lacs and that helped him move from Kolkata Knight Riders to Sunrisers Hyderabad. The power-hitter got sold for 1.9 crores. His aggressive batting is backed by right-arm off break bowling. Pathan has scored 2904 runs in IPL with a strike rate of 145.49.